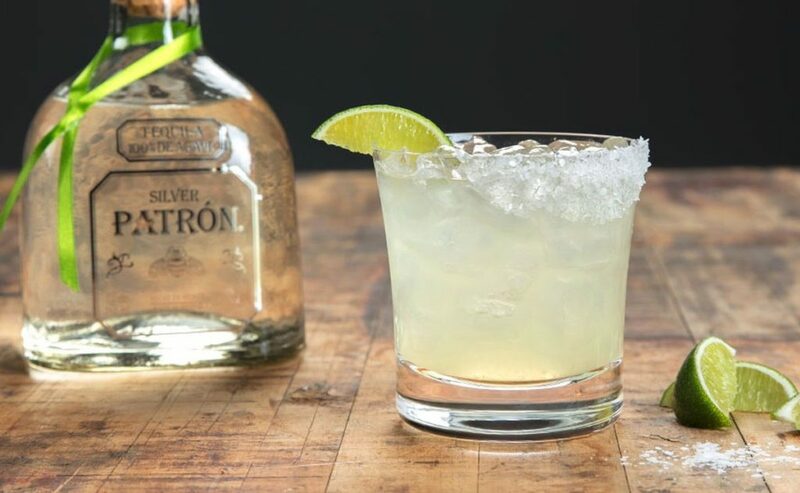 The Pursuit to Find the Perfect Margarita Begins on International Margarita Day. ATOTONILCO EL ALTO, Jalisco, Mexico, Feb. 22, 2019 /PRNewswire/ — Raising a glass to cocktail creativity and perfection behind the bar, Patrón Tequila invites fans to celebrate International Margarita Day as it embarks on its search for 2019’s “Margarita of the Year.” The competition, featuring eight refreshingly unique twists on the iconic cocktail, kicks off today with the winner selected just in time for Cinco de Mayo. Fans can vote for their favorite once daily now through www.MargaritaoftheYear.com. The margarita with the most votes will be crowned on April 25, 2019, in a global finale at Hacienda Patrón in Jalisco, Mexico. The bartender who creates the winning recipe will be handed the coveted “Margarita of the Year” trophy to proudly exhibit in his or her bar. From hand-harvesting the highest-quality 100 percent Weber Blue Agave, to the traditional, time-honored distillation process and individual labeling, numbering, and inspection of each bottle, Patrón tequila is crafted with meticulous precision and care. Though Patrón has grown to become one of the most recognized and respected luxury spirits brands in the world, it is still exclusively produced in the Highlands of Jalisco, Mexico, in the same small batches and with the same commitment to quality and craftsmanship. For more information about Patrón tequilas and liqueurs, please visitwww.patrontequila.com.